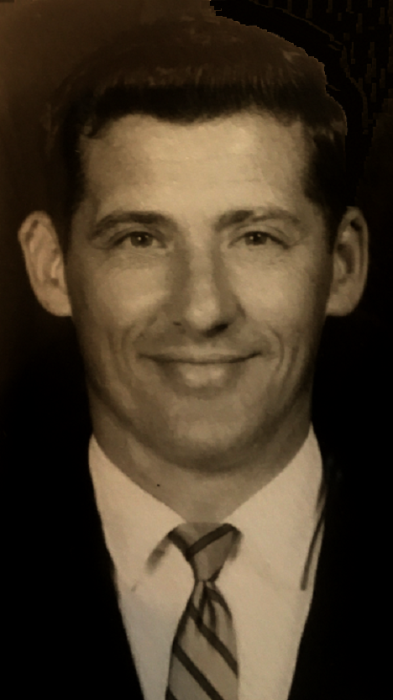 Jack L. Orr, age 84, of St. Elmo, Illinois passed away at 12:35 p.m. Friday, January 25, 2019 at Aperion Care in St. Elmo, Illinois. Graveside service will be at 1:00 p. m. Friday February 1, 2019 at the Maplewood Cemetery in St. Elmo, Illinois. In lieu of flowers, memorials may go to the New Horizons Church at 502 Tower Rd. Saint. Elmo, Illinois. 62458. or the donor’s choice. Jack was born on July 16, 1934 in St. Elmo, Illinois, the son of James and Eva (Lusher) Orr. He married Iris Denton on July 3, 1953 in Vandalia, Illinois. He was a member of the New Horizon Church in St. Elmo, Illinois and a former member of the Odd Fellows Club. He worked for Jones & Laughlin Steel for 12 years and retired from the National Gas Pipeline Company in St. Elmo, Illinois. Jack enjoyed fishing, garage sales, hunting, gardening and spending time with family and friends. He is survived by his wife, Iris Orr of St. Elmo, Illinois; one son, Sam Orr of Newark, Ohio; daughter, Sharon Buenker (husband Jeff) of Effingham, Illinois; three grandchildren, Reese Buenker, Quincy Buenker and Joel Buenker. He was preceded in death by his parents, James and Eva Orr and one son, Steven Orr.